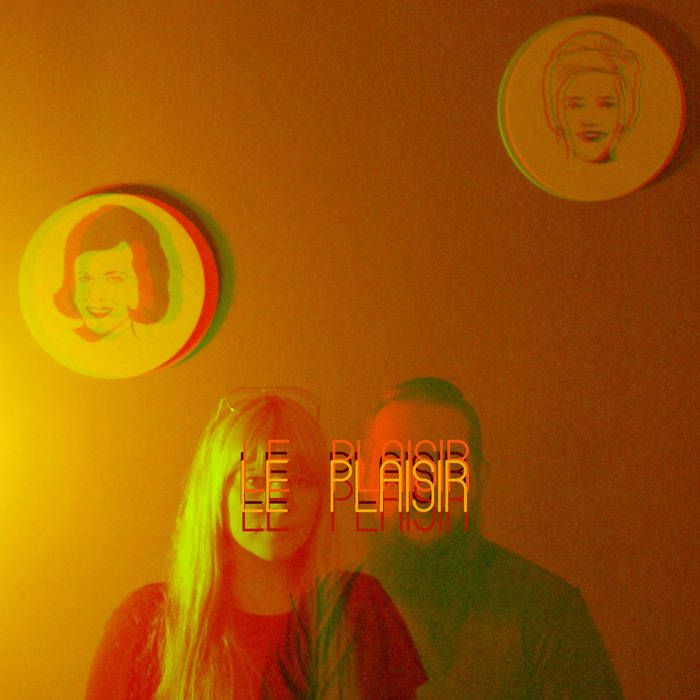 Edmonton’s Le Plaisir make psych pop that has a kind of sweet, soothing brutality to it. Describing their first release as about “love at the end of the anthropocene”, it treads some pretty bleak territory lyrically while still being plenty fun to listen to. I guess it’s as much aftermath as it is after-party. It opens with the galloping “Chilblains”, which has the grinding quality of rough, chapped hands. “Feathers” is a floatier track, about a time when things were new and fresh. “Future’s Done” is so grim that it’s almost funny, as mushroom clouds swirl around in napalm powered strobe lights, its bounciness is the perfect counter to it’s desolation.